Looking for free make-up samples? 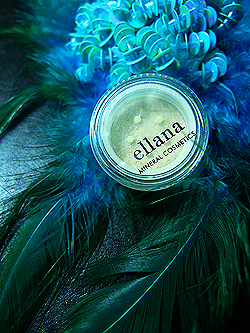 Go and try Ellana Mineral Cosmetics. It is a Filipino made product, custom made for Asian skin. It is a venture of Coney Avellana and Theresa Carbonel. Their products are presently available online and distributed through a network of direct sellers and bazaars in Metro Manila. They are all about mineral make-up. They have a wide range of products from Mineral Blush, Mineral Concealer, Mineral Finishing Powder, Mineral Foundation and more for the lips, face, hair and body. What's amazing is that they are offering FREE SAMPLES from their make-up line. How to get a free sample? 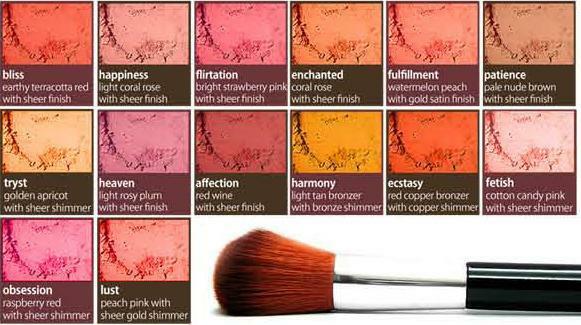 They have color matches for each skin tone, rest assured you will have the right tone for you. This is a good thing for me, more options, the better! With a wider range of skin tones, we have a lot to choose from and we can mix them to get the perfect tone for your skin. 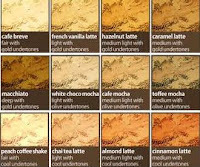 To get a free sample, you must first know your profile: skin tone and skin undertone. Skin Undertone is the color beneath the surface. 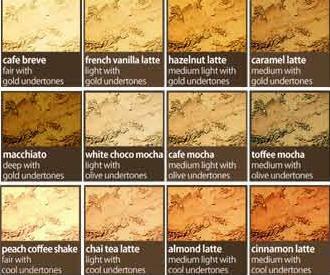 You can have the same color as someone but have different undertone. They will confirm your order via email. You will receive the samples within 3 to 4 working days. Here's what I got with my purchase. I chose Light-Medium Skin Tone and Olive Undertone. Literally, they will be giving out small sachet of samples for you. The beauty here is that they will give a complete package of 2 shades of mineral foundation, mineral finishing powder, mineral concealer and mineral blush. A total of 5 sachets. With it is a brochure where you can check all their products which you can order online. 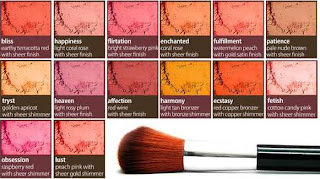 I am looking forward to purchasing mineral foundations for all skin undertones for my clients. I also think their lip/cheek gels and palettes are worth the try. Order you FREE SAMPLE now!